Our product range includes a wide range of brentford mechanical oil lubricators, pneumatic oil transfer pump, rotary gear oil pump and pneumatic oil pump. We are offering our clients with the finest gamut of Brentford Mechanical Oil Lubricator. Developed in line with the defined parameters of the industry, these offered products find application in industrial, marine and locomotive equipment. Furthermore, products that we offer can be used for both steam & diesel engines. Our valued clients can avail from us Pneumatic Oil Transfer Pump. Designed to perfection, these offered products are in compliance with the defined parameters of the industry. 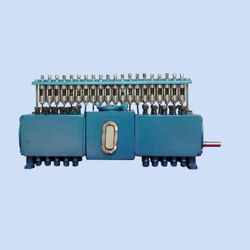 Furthermore, to meet divergent demands of the clients, we have made the offered products available in different sizes and specifications. 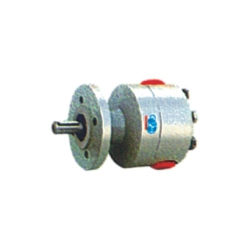 With an aim to meet the requirements of patrons, we are engaged in offering Rotary Gear Oil Pump. The offered oil pumps are made by making use of high grade raw material, sourced from vendors of high repute. Owing to which these oil pumps ensure excellent functioning, durability and minimum maintenance. 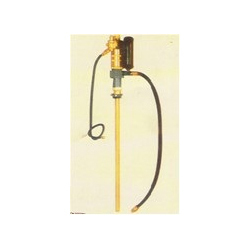 Our valued clients can avail from us Vijay Pneumatic Oil Pump. Designed to perfection, these products are capable to deliver up to 14 liter/m at 35 kg/cm2, thus can be mounted on 200 liter oil drum. 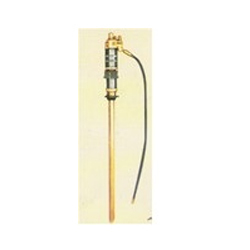 Furthermore, these are provided with compensating vessel which aids in minimizing fluctuation in the oil output. Looking for Oil Centralized Systems ?